Jimi Hendrix, finally getting the recognition he deserves, has had a post office renamed in his honor. The James Marshall “Jimi” Hendrix Post Office Building now stands at 4301 Northeast 4th Street in Renton, Wash.—on the same street and in the same city where the late rock revolutionary grew up. Less than a mile away, Hendrix himself is buried in Greenwood Memorial Park. The name change was first proposed n July by state representative Adam Smith. It was included in a bill intending to pay tribute to the music legacy of Washington, specifically looking at Seattle and its surrounding cities. Washington’s eight representatives in Congress unanimously supported the bill and it passed last week. With the release of the 50th anniversary box set celebrating Electric Ladyland earlier this year (one of Paste’s best boxed sets of 2018), it has been a big year for the late guitarist. 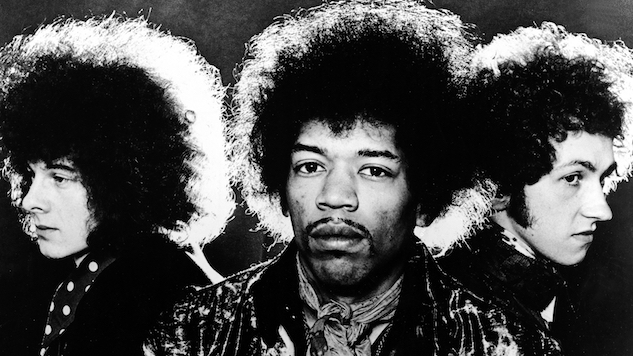 Revisit a 1968 Hendrix performance from the Paste archives below.